We are pleased to announce a special room rate of £85.00 for double rooms (two guests) booked on Fridays, Saturdays and Sundays! 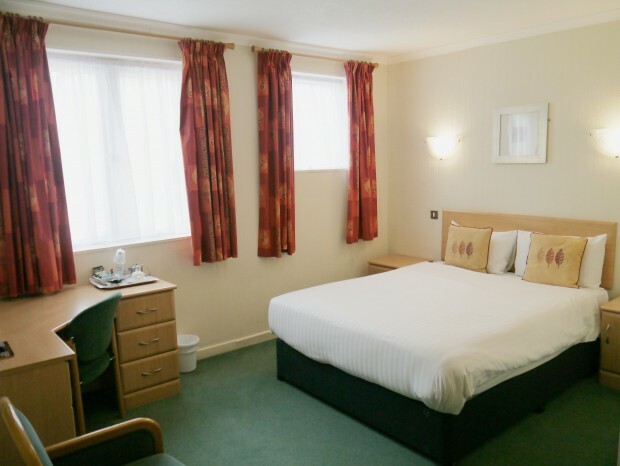 The room rate comes with free English breakfast (cooked to order not buffet) and/or Continental breakfast, high-speed fibre optic Wi-Fi and car parking! 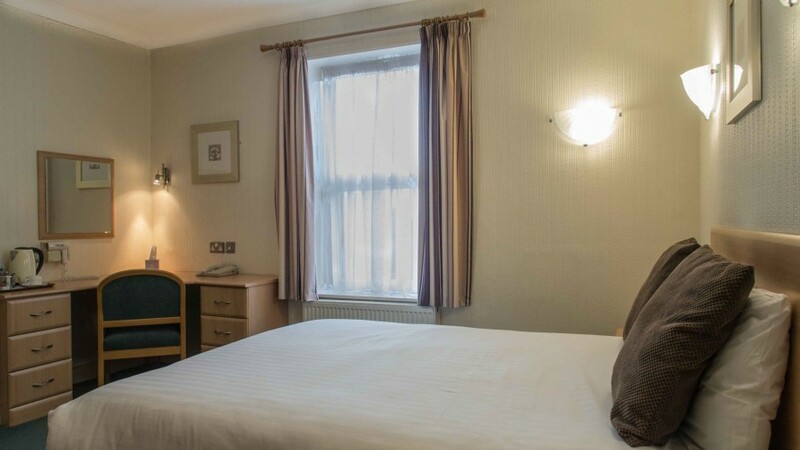 A superb rate for a prime location in Stockport with easy access to Stockport train station, M60 motorway and Manchester airport. This special offer is only available for bookings made via our website or directly with the hotel.